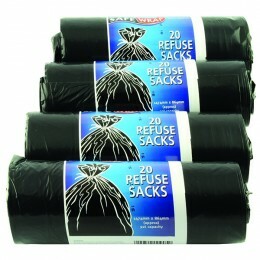 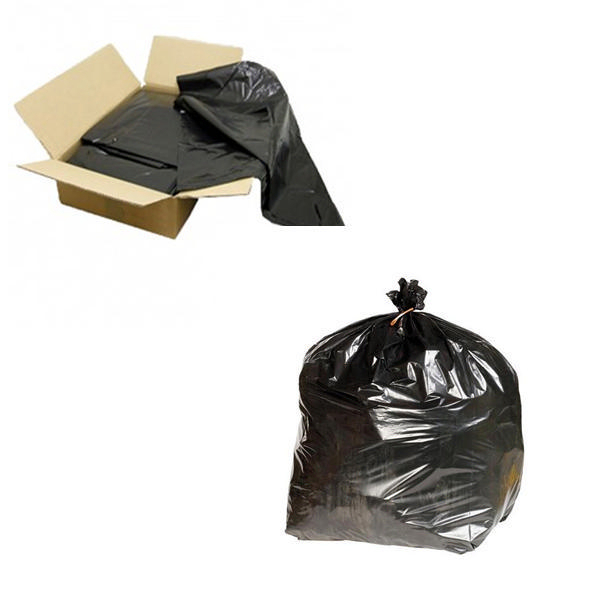 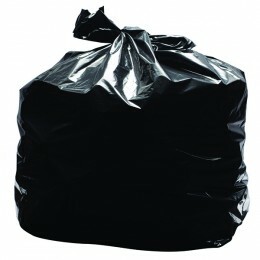 These black waste sacks are reinforced to reduce the chance of ripping and tearing, providing an easy and secure way to deal with your refuse. 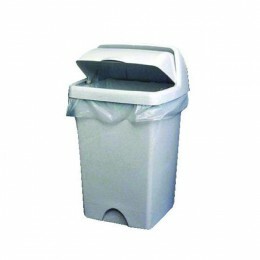 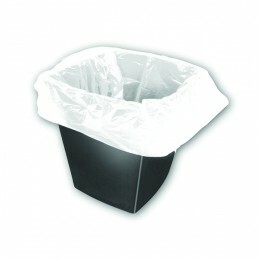 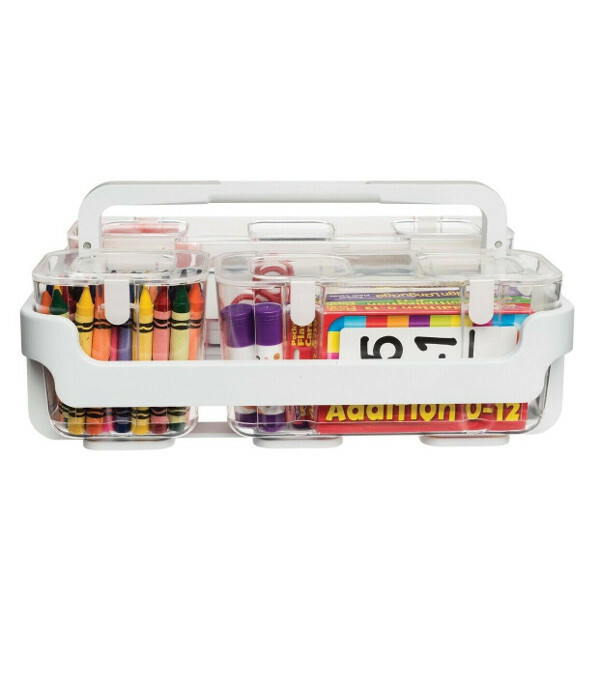 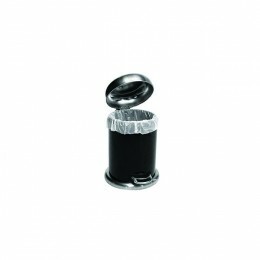 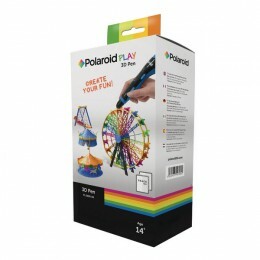 Supplied in a convenient dispenser box and with a design that prevents leakage and odours escaping, for ease of disposal. 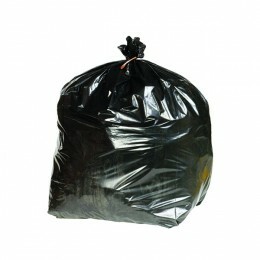 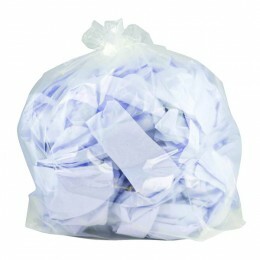 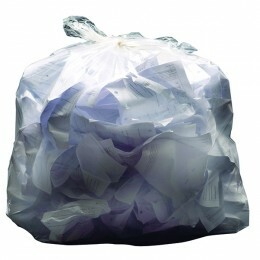 2Work Heavy Duty Refuse Sacks 140g.